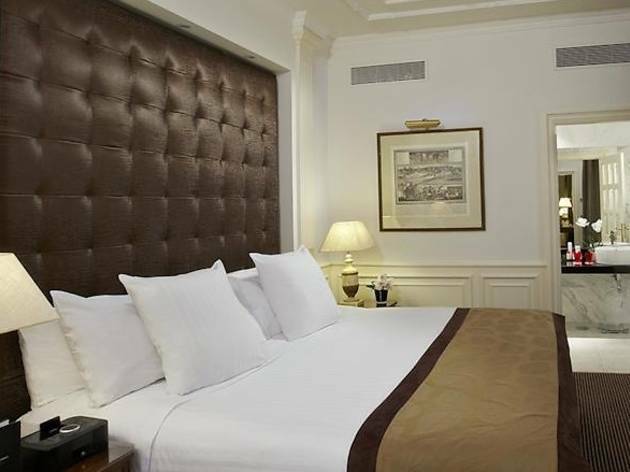 Opened in 1953, the Gran Meliá Fénix Hotel can boast of having given shelter to celebrities like The Beatles, Cary Grant, Rita Hayworth, Charles Bronson, Bill Clinton and David Beckham. 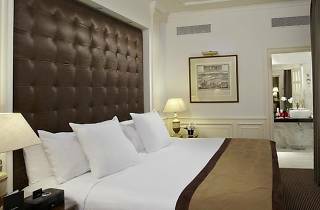 This five-star hotel, located in the vicinity of the Golden Mile, is home to the DRY Cosmopolitan Bar by Javier de las Muelas, an institution among Madrid's cocktail bars. The property offers spectacular panoramic views from the Executive Floor.